1/4 OZ * The image of the product being posted may be displaying the representative image. Moreover， it may look different from the actual color. Please note. Excellent action response! 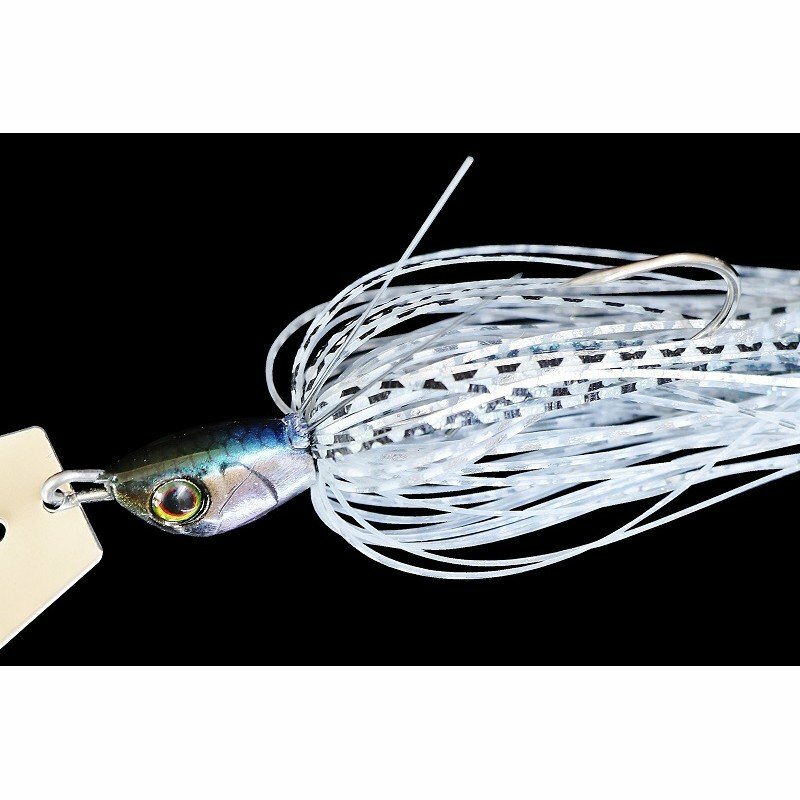 High balance design that can correspond to a wide retrieve speed. On the other hand， by combining the trailer and reelling work you use， you also have the flexibility to be able to 'tid' intentionally. Blade is a specialized blade bait specially designed for each weight.